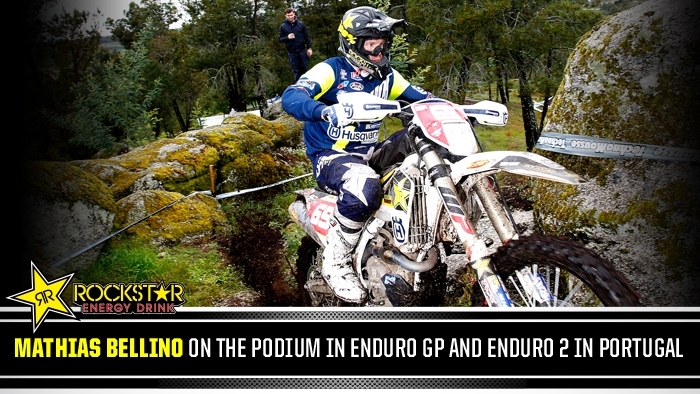 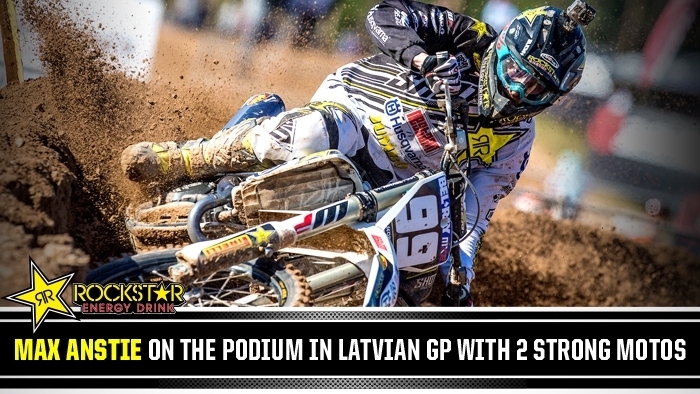 Rockstar Energy Husqvarna Factory Racing’s Graham Jarvis has claimed victory at the 22nd running of the ErzbergRodeo Hare Scramble. 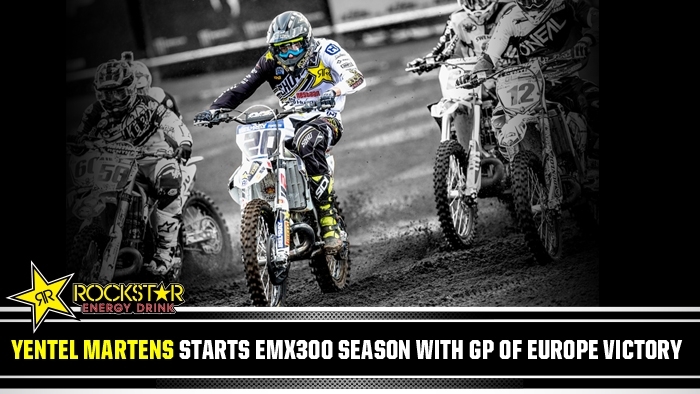 From a front row start Graham was well placed during the early, faster sections of the race. 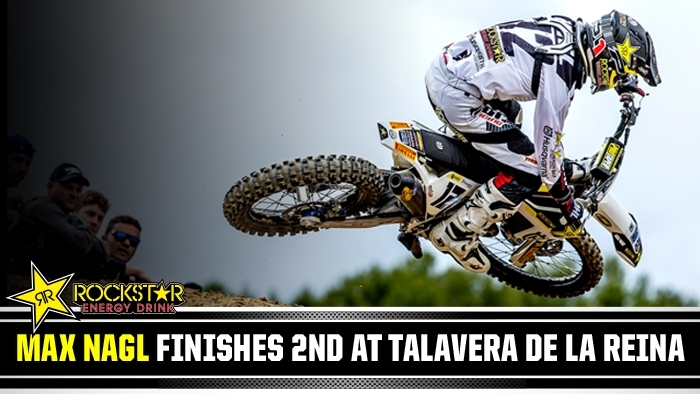 The hugely experienced former event winner then methodically worked his way into the lead with 30 minutes of the race completed. 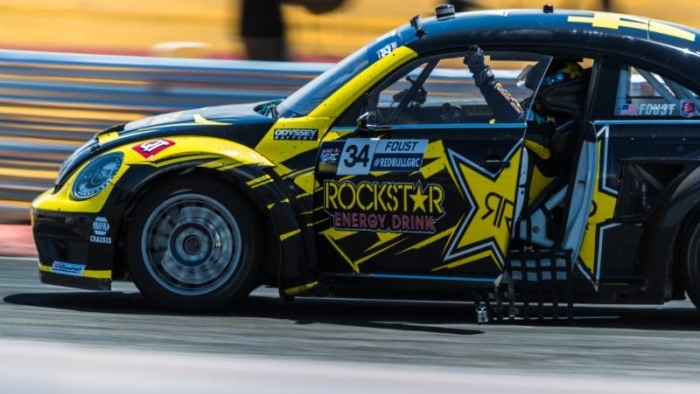 PHOENIX, Arizona (May 22, 2016) - Tanner Foust swept both races of the GRC Phoenix doubleheader this weekend, qualifying the Rockstar Energy Drink Volkswagen Beetle in the top slot for both races and winning every heat en route to a pair of lights-to-flag victories. 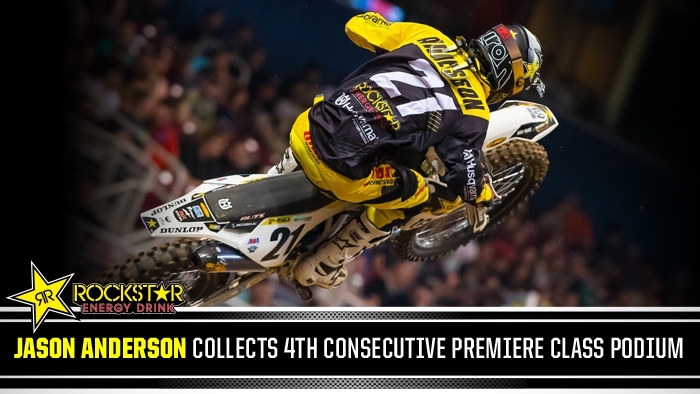 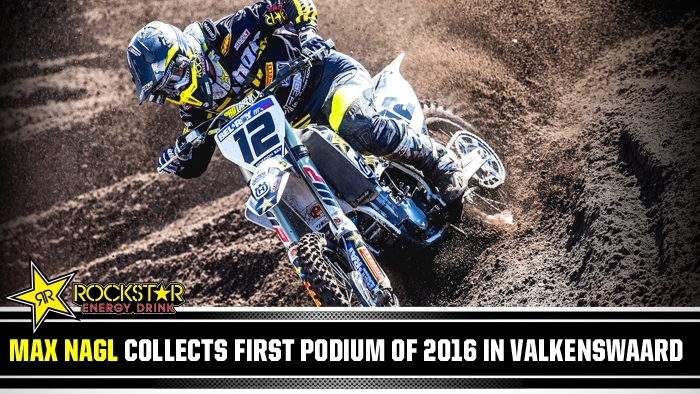 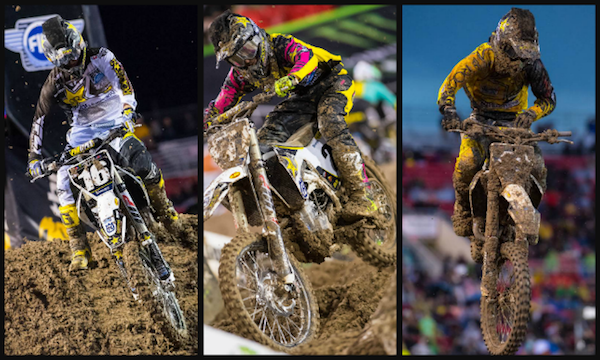 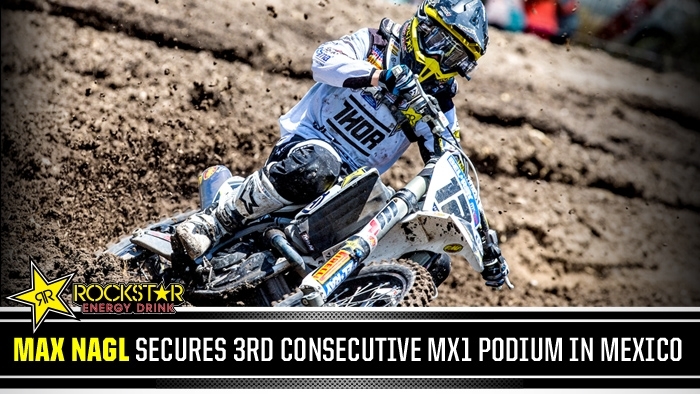 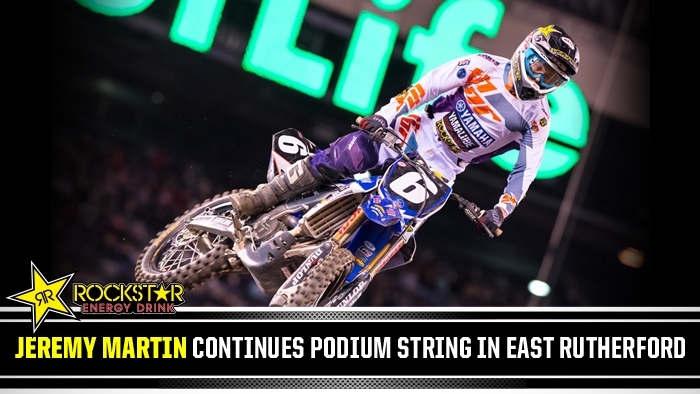 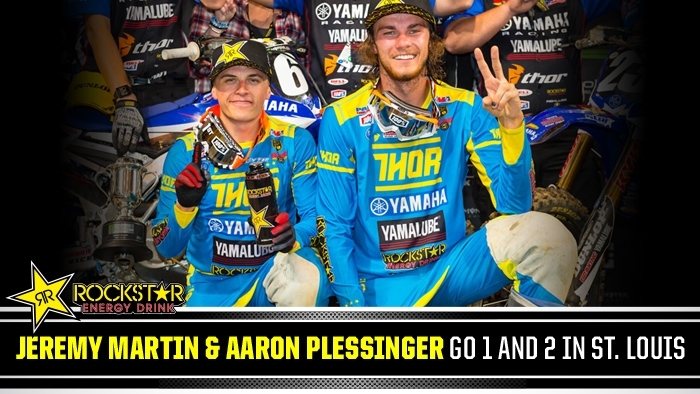 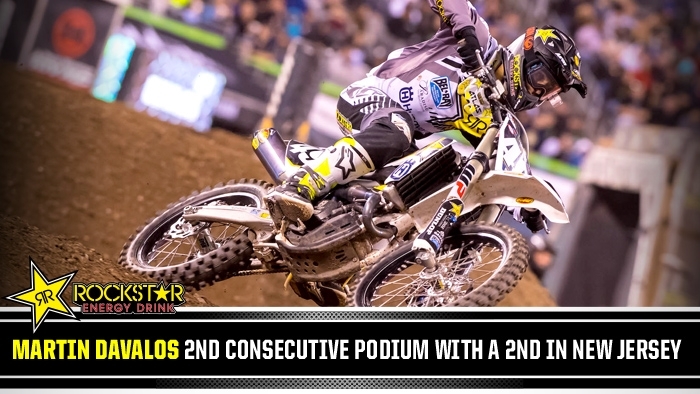 ROCKSTAR ENERGY HUSQVARNA FACTORY RACING EARNS TWO PODIUMS AT LAS VEGAS SX!